Nestled in the Pacific Heights neighborhood, with its Victorian architecture, the Queen Anne is a landmark boutique hotel in San Francisco, California. Walk to the fabulous restaurants, music venues and shops of Fillmore Street and Chinatown. 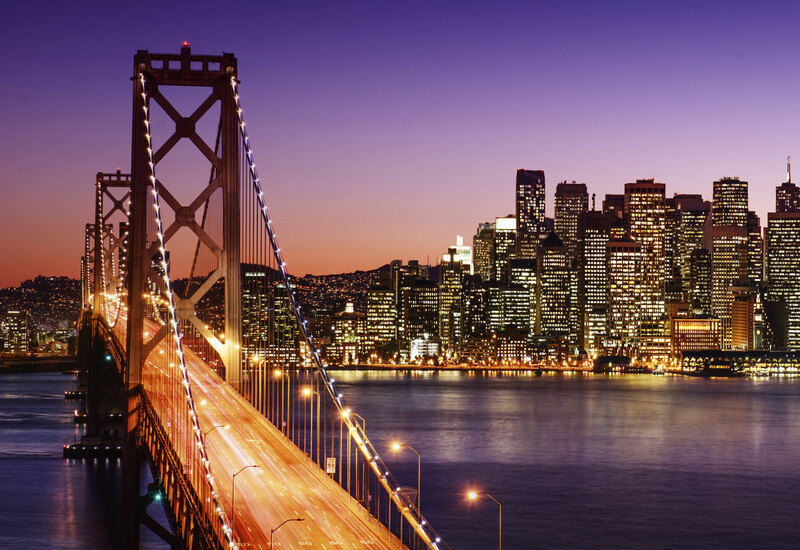 Stroll over to Union Square, with its trendy shopping and theater district, or hop on the Cable Cars to Fisherman's Wharf, Alcatraz Island, Ghirardelli Square, North Beach and the Ferry Building. Explore the beaches, trails and attractions of Golden Gate Park, including the de Young Museum, Head north over the Golden Gate Bridge to Sausalito, Marin and Tiburon, discover the majestic beauty of Muir Woods, or enjoy wine tasting in Napa and Sonoma. Getting to our hotel from San Francisco International Airport - 14 miles away - is easy with our shuttle service. Outbound shuttle service to SFO and Oakland airports can be arranged via our Concierge Desk. To make a reservation for shuttle service to the Queen Anne Hotel, please click here. From 280 North to San Francisco - Exit 6th Street (Taylor) to Sutter. Turn left on Sutter. Go nine blocks to 1590 Sutter & Octavia. From Golden Gate Bridge (Hwy.101), ($6.00 toll) exit on Lombard and continue for 13 blocks and turn right on Van Ness. Go 15 blocks and turn right on Sutter Street. Go three blocks to 1590 Sutter & Octavia. Go to End of Freeway, Exit straight onto Octavia. Turn right on OAK. Go two blocks and turn left on Franklin. Continueon Franklin 1/2 mile and turn left on Sutter. Go 2 blocks to 1590 Sutter & Octavia. Follow signs for "San Francisco". Cross over I-80 Bay Bridge ($4.00 toll), use first SF exit "Fremont" Street. Go five blocks and turn left on Pine. Go 15 blocks and turn left on Van Ness. Go two blocks and turn right on Sutter. Go three blocks to 1590 Sutter & Octavia.